Lauren has been studying the art of singing and performing for over 20 years. She graduated from St. Olaf College in 2003 with a degree in Interdisciplinary Fine Arts with an emphasis in Dance and Music. Lauren started out singing jazz with big bands all throughout her education and then began to study classical voice technique in 1995. She continues studying opera and classical voice today with Emma Small and David Jones. She has performed everything from operetta, to performance art, to new wave rock. Experimenting with the range that the human voice is capable of producing is a passion that Lauren is eager to share. 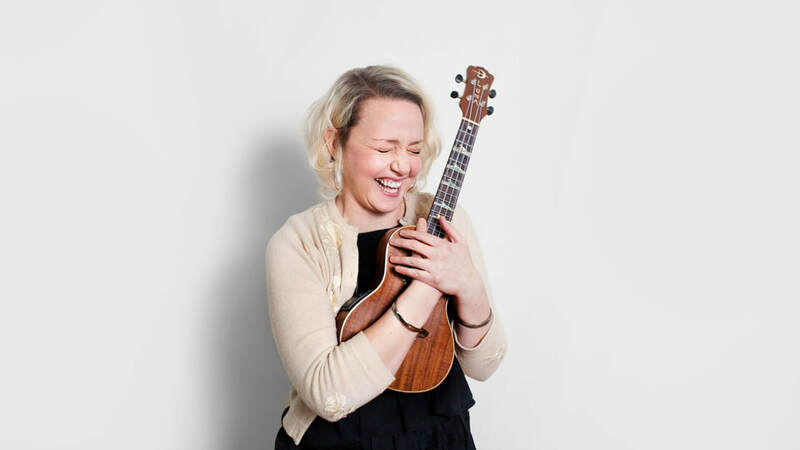 In the past, Lauren has performed with the Guthrie Theater, Walker Art Center, VocalEssence, TigerLion Arts, the History Theater and other companies in the Twin Cities, and has sung backup with the Talking Heads tribute project, Slippery People. She currently sings songs from the 1920’s and 1930’s with the Hula Peppers. Lauren is also a yoga instructor and uses music, singing and chanting in her Kundalini yoga classes. She is interested in helping students unlock their authentic voice and bringing ease and power to vocal production.